Nurse’s Week Celebration were organized at BBCON from 7th May to 12th May. 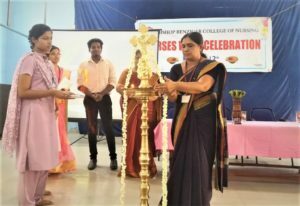 The Inauguration of the session was done by Mrs. Binovy Joseph (NRHM- Urban Supervisor). 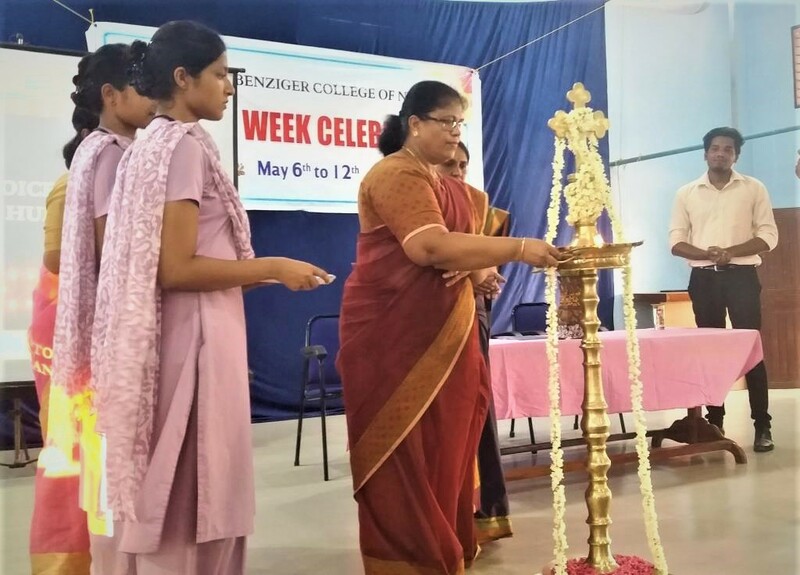 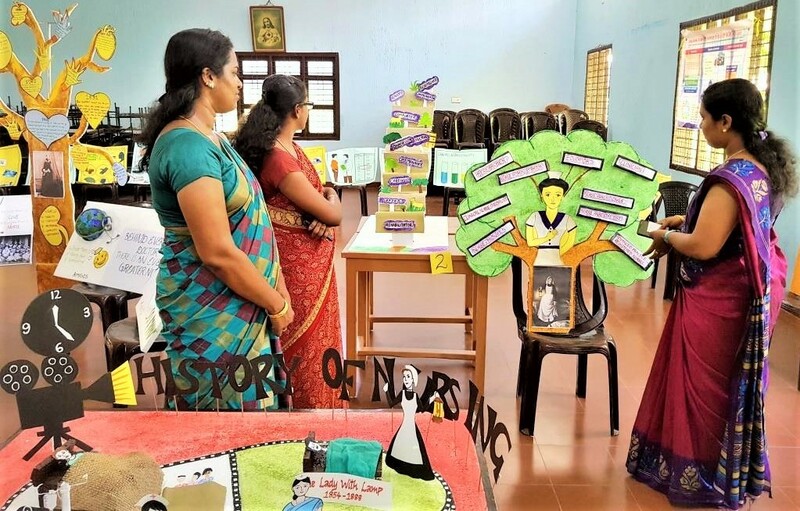 Theme revealing was done by Prof. Dr. Anoopa K R (Principal, BBCON) followed by brief description of upcoming events of the week were done by Mrs. Betcy K Jayims (Tutor, BBCON).